Just yesterday, Respawn confirmed that Titanfall 3 is not in development, and Apex Legends is currently their focus in terms of Titanfall games. Turns out that's not the entire story, though the whole story still likely does not involve Titanfall 3. In their earnings call today, EA revealed that there is one more Titanfall game coming out this year aside from Apex Legends, though it is seemingly not a traditional Titanfall game. In prepared remarks, EA CEO Andrew Wilson talked a little bit about the success of Apex Legends, which is the bright shining spot in an otherwise bummer year for the company despite only being a day old. "As the live service evolves," Wilson stated, "Respawn also plans to launch a premium game this year that is a new twist on the Titanfall universe. More to come on that in the months ahead." In this context, "premium" means a paid game, not a free-to-play title like Apex Legends. It is unclear what exactly the phrase "new twist on the Titanfall universe" means, especially in the same week a battle royale bearing the name of the game's villain mercenaries was revealed and released. It could mean the game is not a first-person shooter at all. 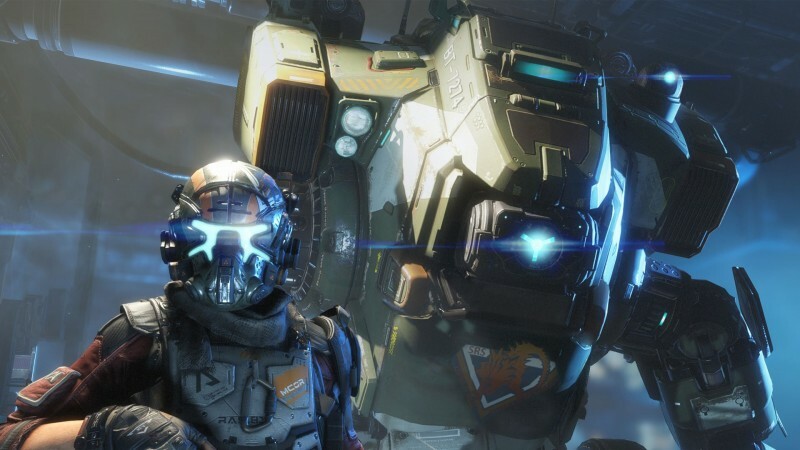 Kotaku reported earlier this week that Titanfall 3 was meant to release before 2019 due to worries about the aging and dusty Source engine holding up in a modern context and speculated that Respawn's declaration of the game not being in development meant that it has been axed. If that's true, simply making another first-person shooter Titanfall with a campaign doesn't make a lot of sense. Respawn is also working on Jedi: Fallen Order, a Star Wars game meant for release later this year, which EA reconfirmed today.